Kampala, Uganda | THE INDEPENDENT | Kampala Capital City Authority (KCCA) council has passed a resolution stopping the institution’s law enforcement officers to stop arresting vendors and hawkers in the city. The resolution was passed in a council meeting chaired by the Lord Mayor, Erias Lukwago on Wednesday. The resolution comes as the institution moves to expeditiously start issuing licences to vendors and hawkers in Kampala. The resolution was in response to questions raised by technocrats who argued that arrests happen on daily basis. 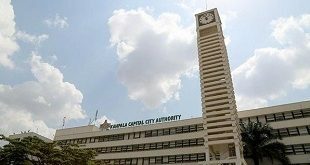 KCCA Acting Deputy Executive Director, Sam Sserunkuma urged councilors to strike a balance between letting vendors flood Kampala and having a trade order in the city. Councillors argued that KCCA can deploy law enforcement officers but without them arresting vendors for lack of licences and permits. 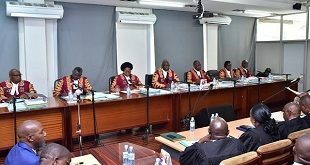 They argued it has been the institution’s fault for failure to give traders licences even when there are laws under which licences can be issued. 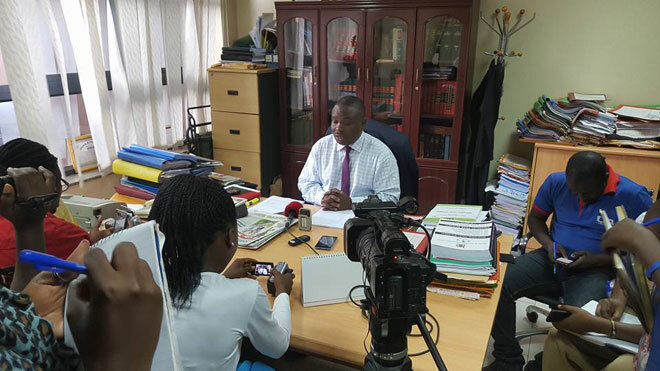 The councillors further argued that since KCCA has been ordered to withdraw charges slapped on vendors and start the process of granting amnesty to those serving sentences, it would be immaterial to continue arresting and sending to prison more vendors. The council directed that law enforcement team deployed in the city should be guiding vendors or blocking them from putting their merchandise on roads. Lukwago argued that vendors can be arrested for breaking other laws such as blocking of traffic but not for lack of licence. KCCA legal directorate has been given up to Monday to give a report of vendors and hawkers on remand sentence. The directorate has also been asked to come with a mechanism of expediting the process of ensuring that vendors are released from prison. The idea of pardoning vendors was first broached by Kampala Minister, Beti Kamya on Tuesday last week. Kamya argued such a move will restore good working relationship with between government and traders. “As a truce to future good working relationship between hawkers and KCCA, KCCA should withdraw charges against hawkers on remand for hawking. This does not exonerate hawkers on criminal charges,” the letter dated 12th March, 2019 reads. “KCCA should investigate the possibility of granting amnesty to hawkers who were convicted for hawking and are serving sentences,” the letter further reads. Granting amnesty, Kamya says should be informed by a precedent set by President Yoweri Kaguta Museveni who at one time directed withdrawal of charges against boda-boda riders who had violated traffic rules. In a move to win political capital of releasing vendors and granting licences, councilors, argued that Kamya has no power to give directives. What she, offered, they said was mere advice. Council resolutions, they said is what matters.